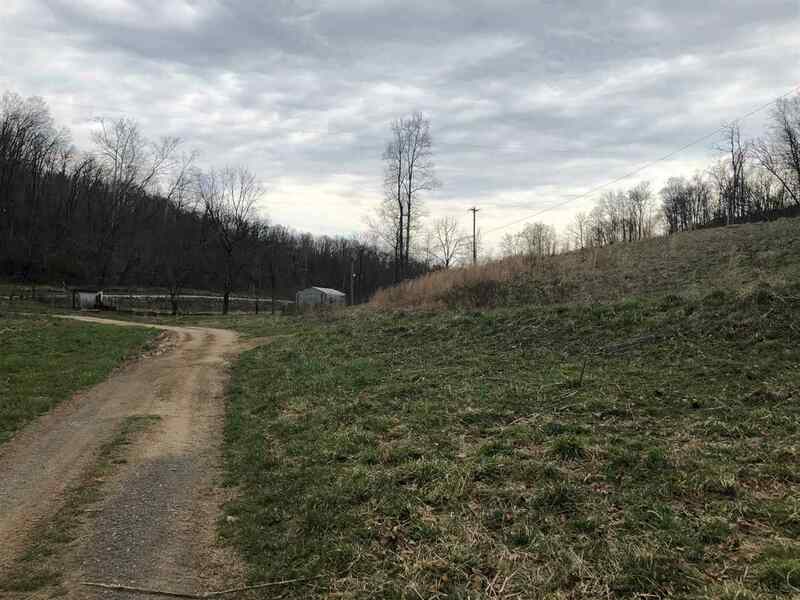 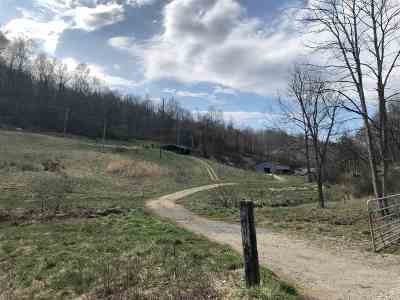 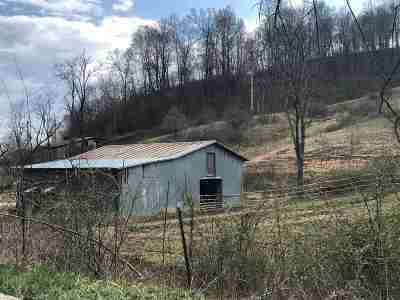 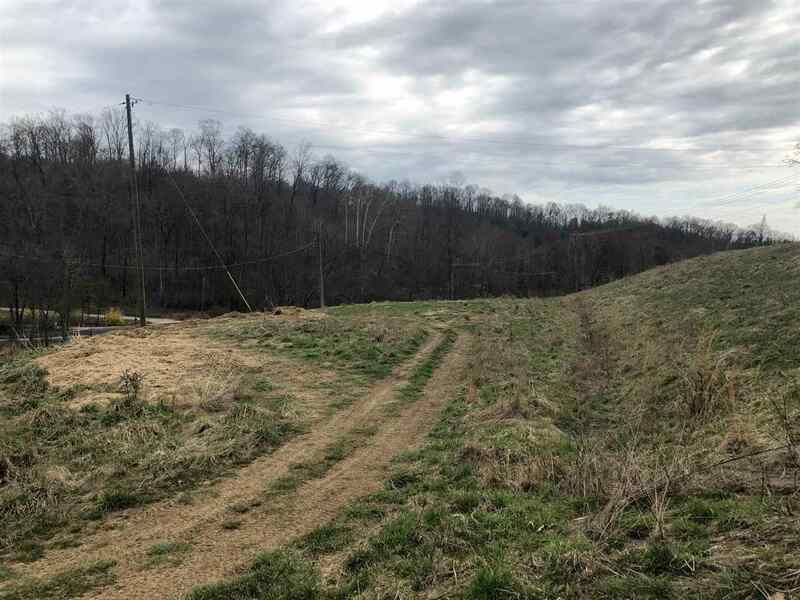 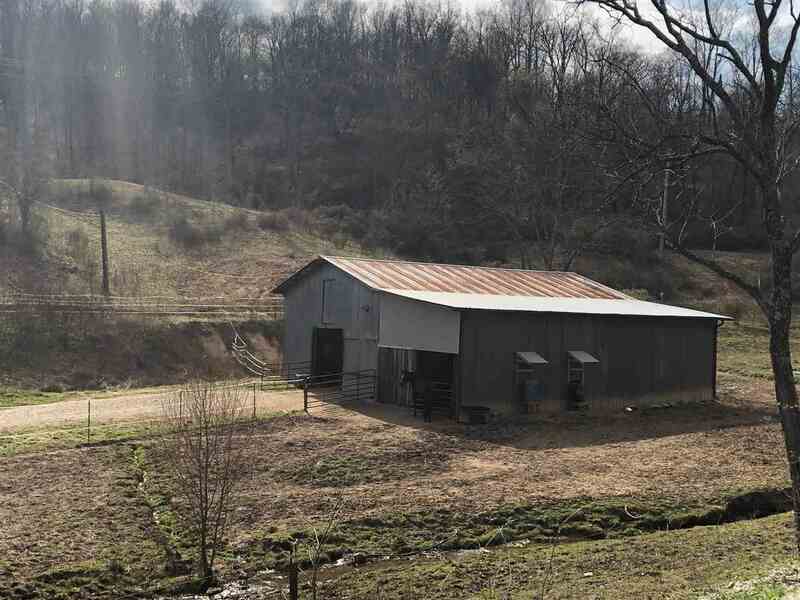 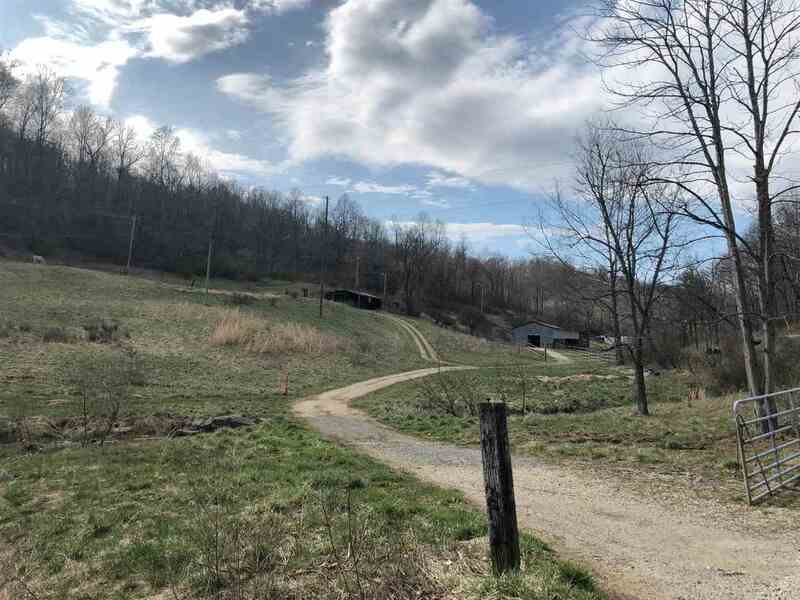 Country roads take me home to this exciting opportunity to own a farm with acreage! 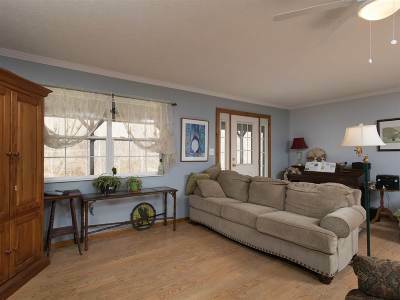 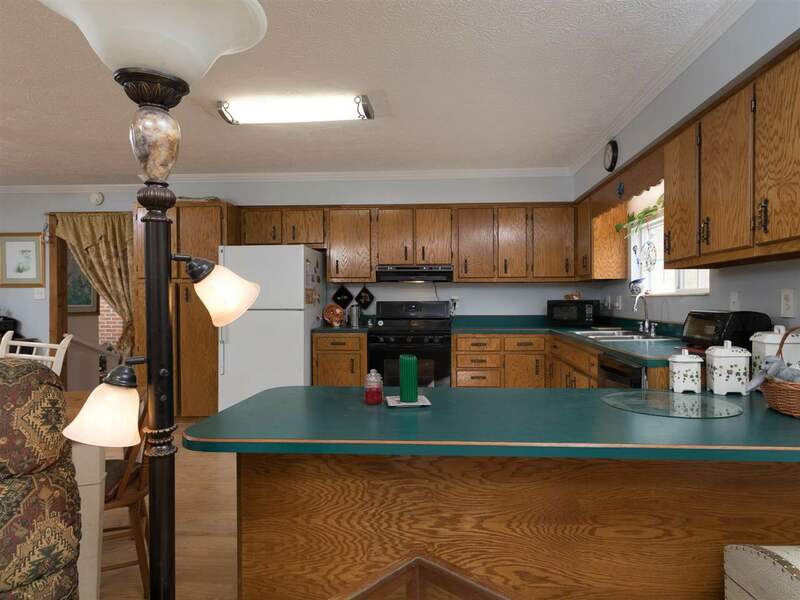 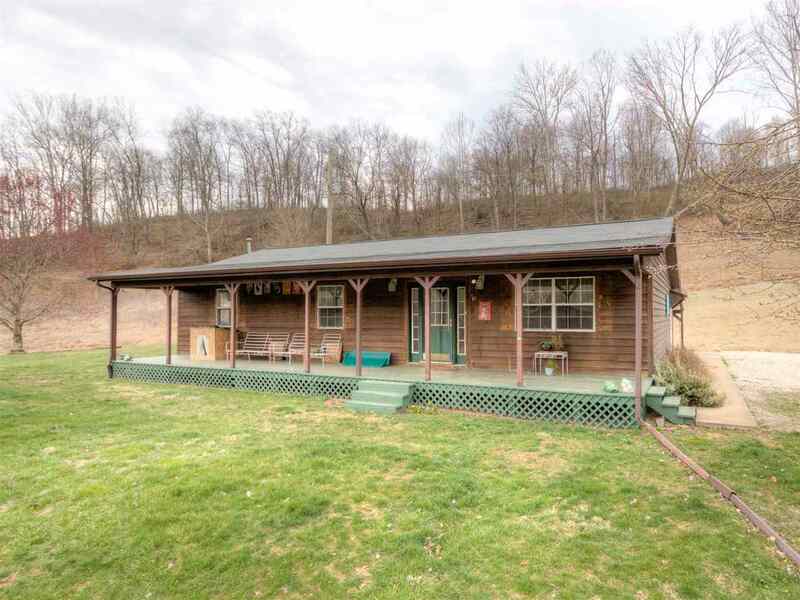 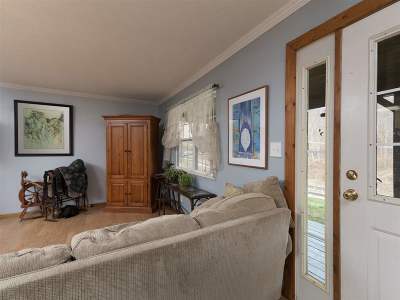 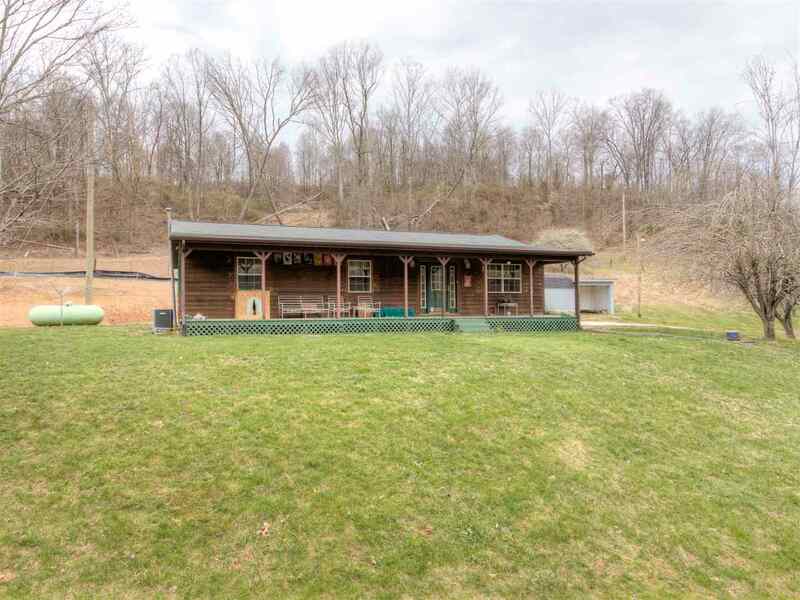 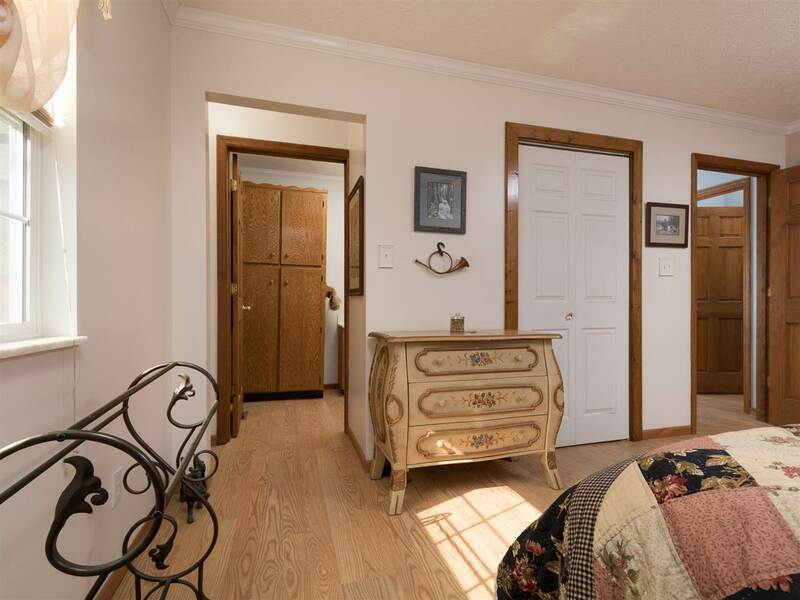 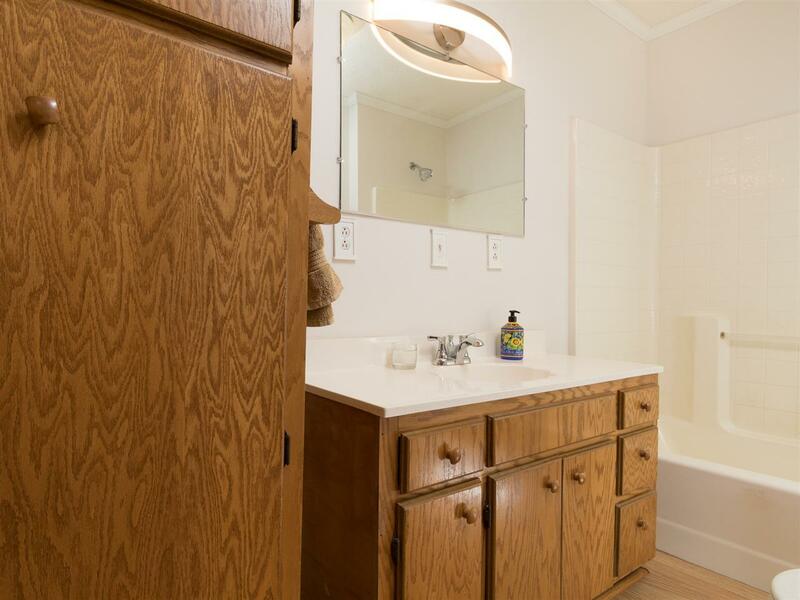 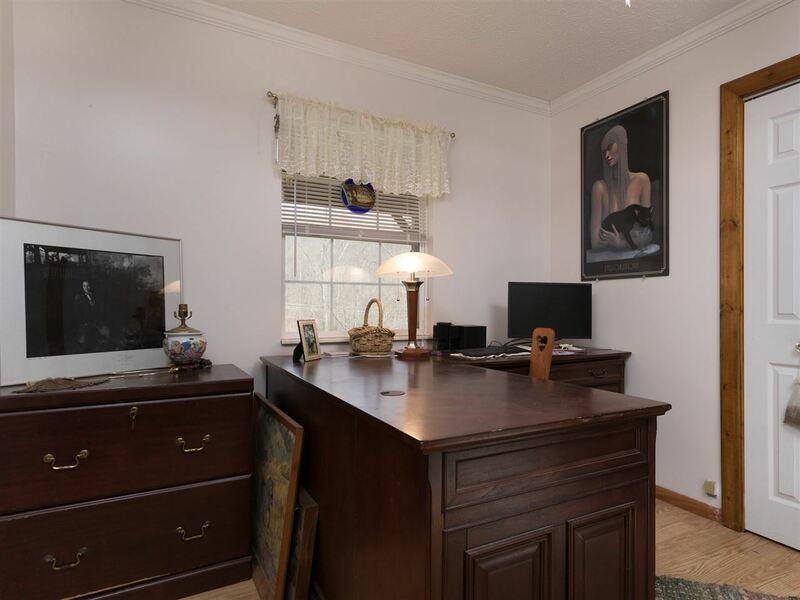 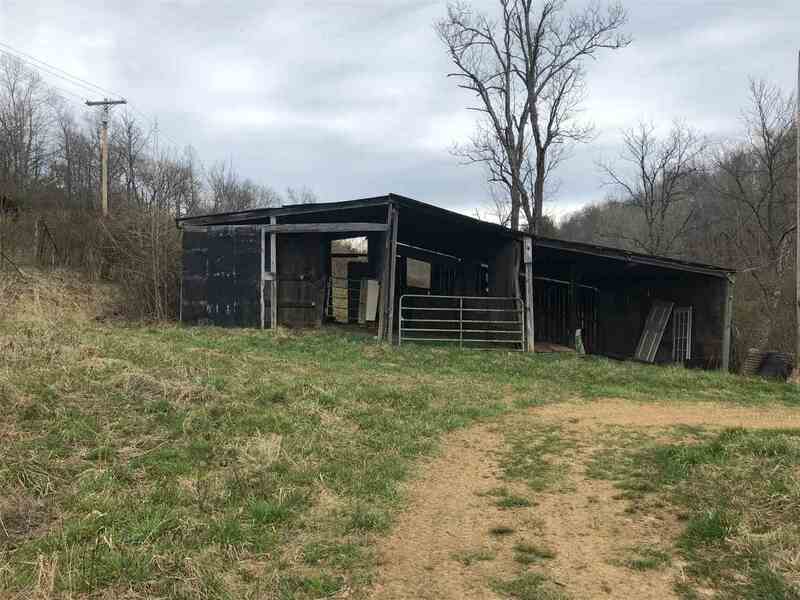 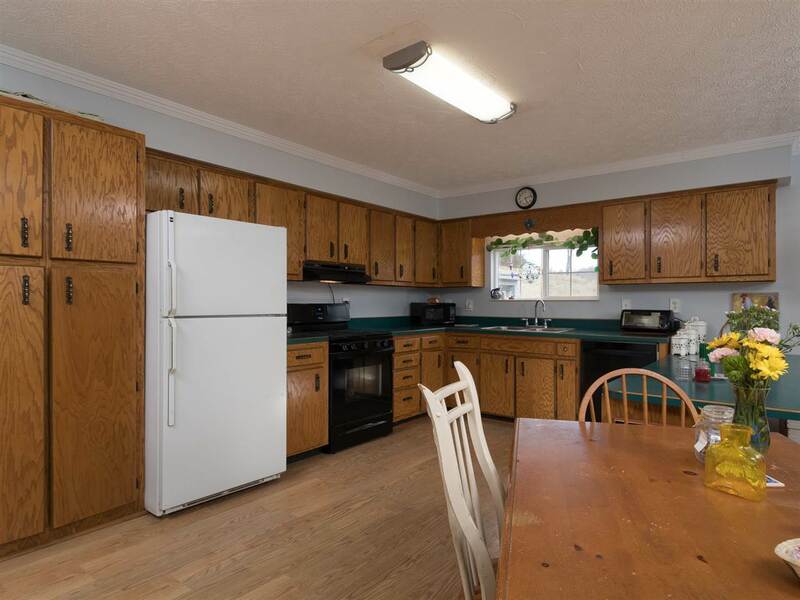 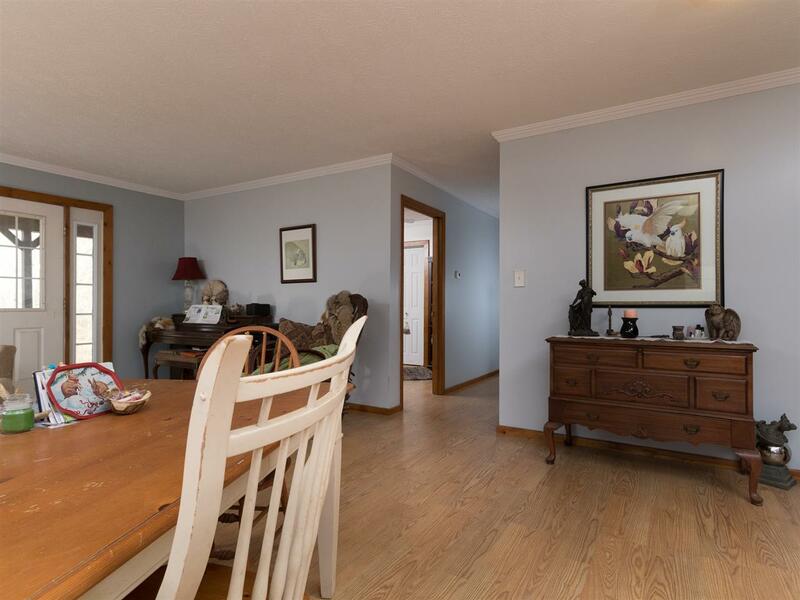 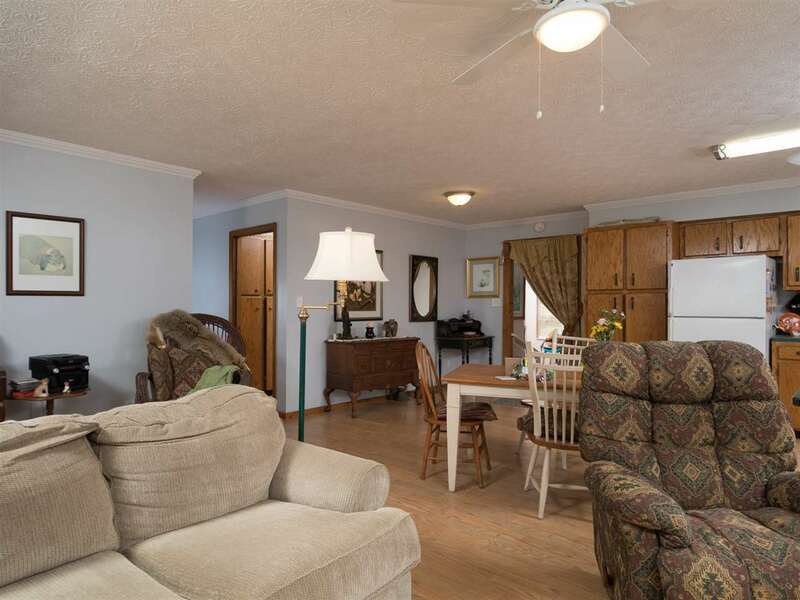 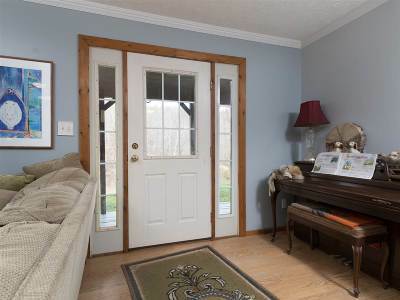 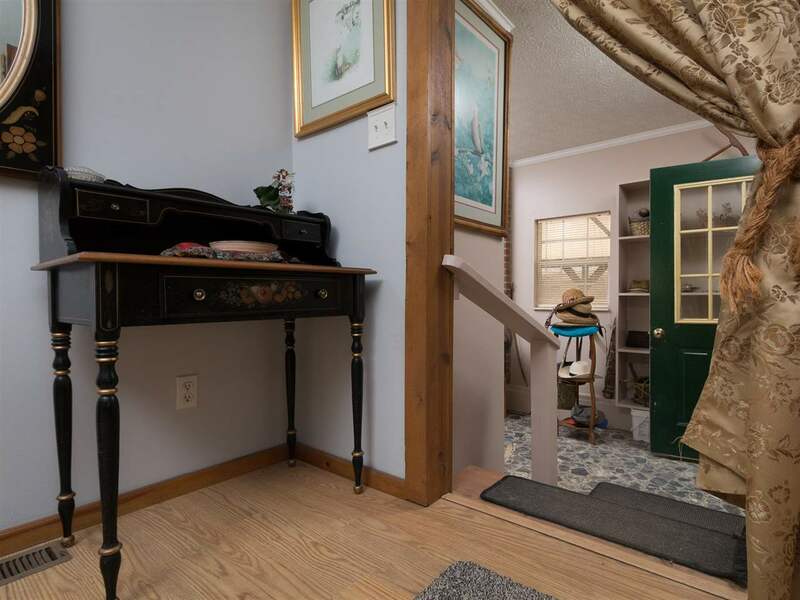 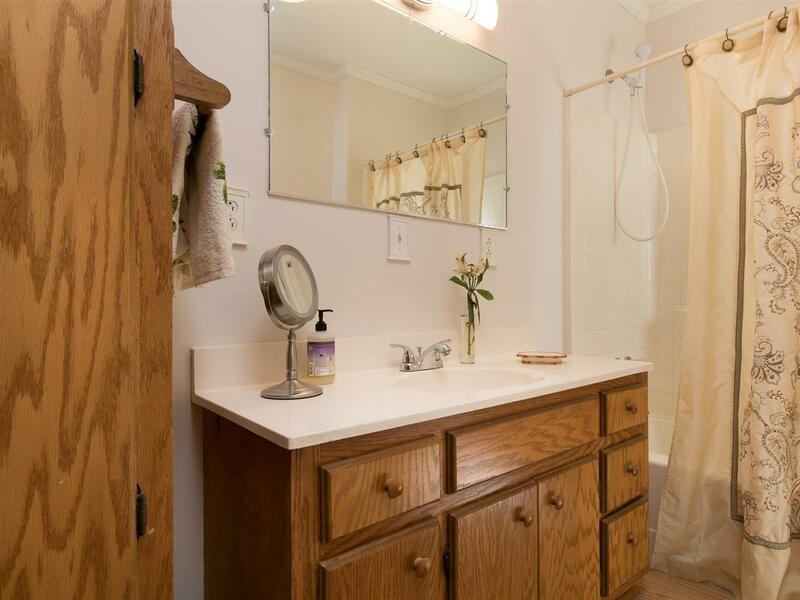 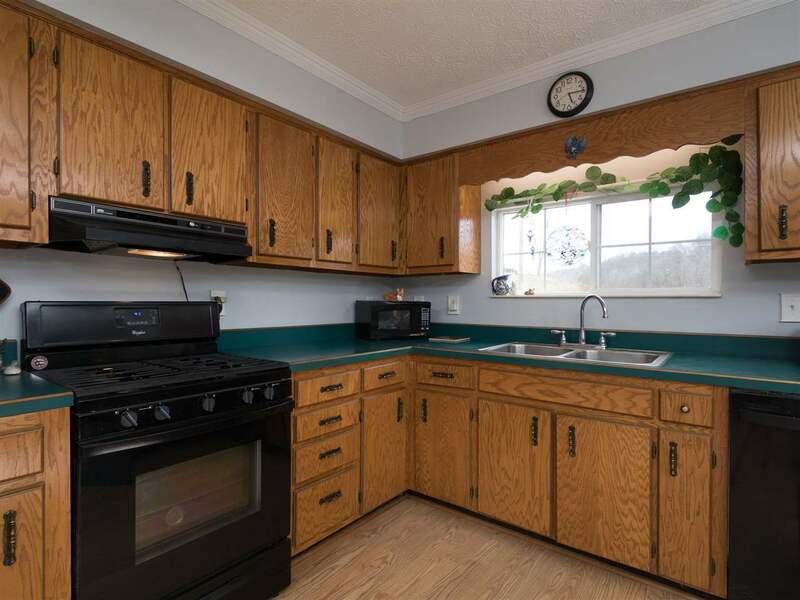 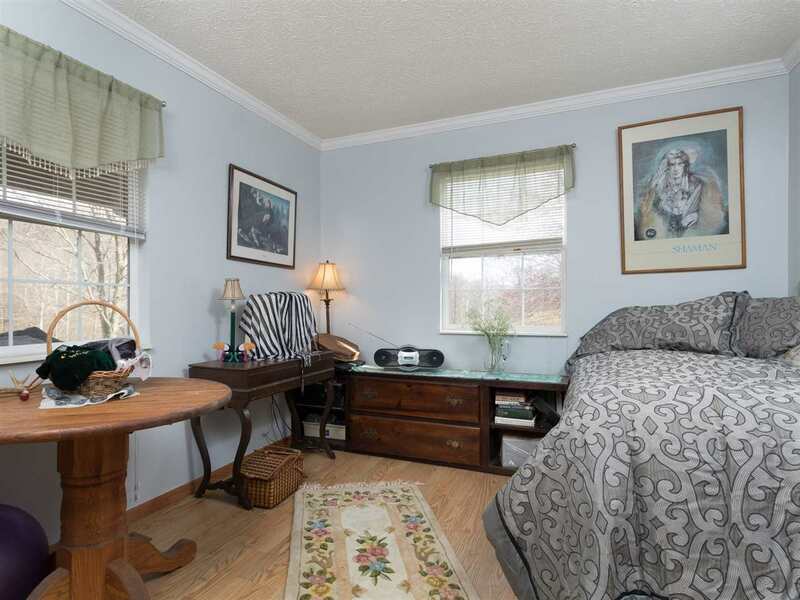 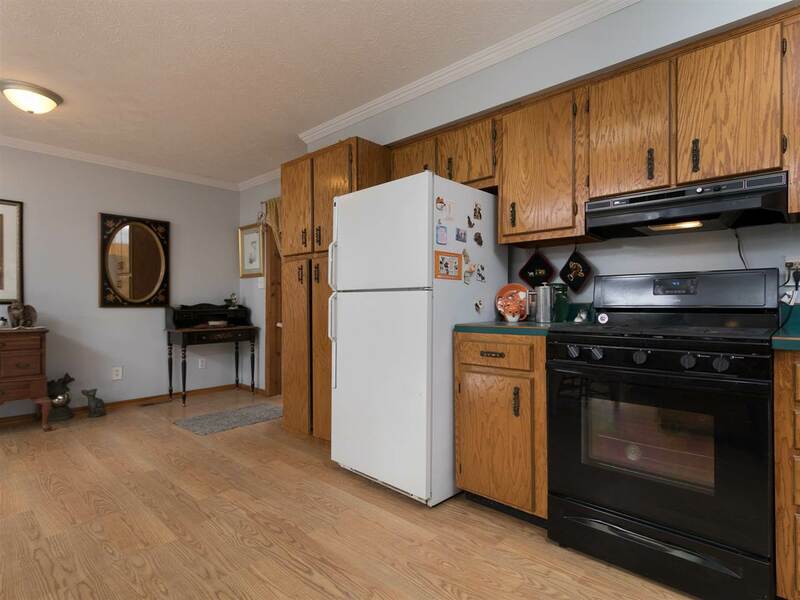 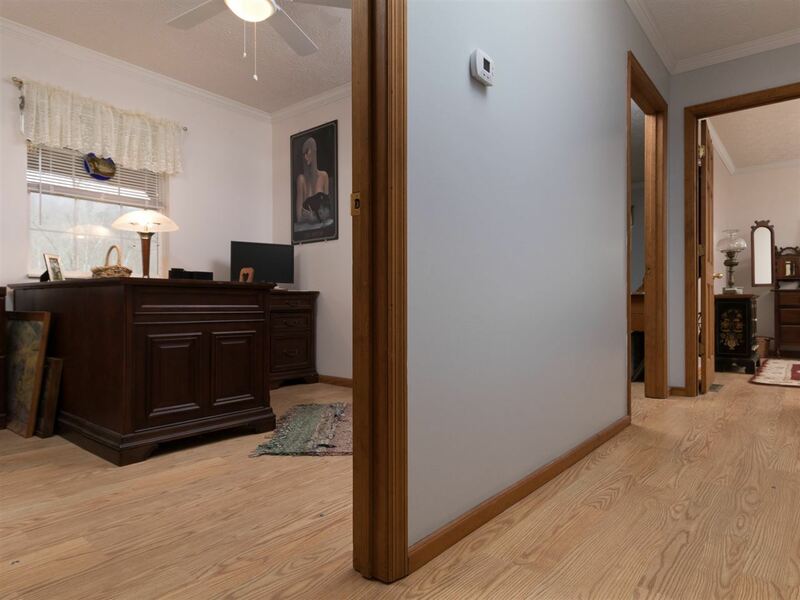 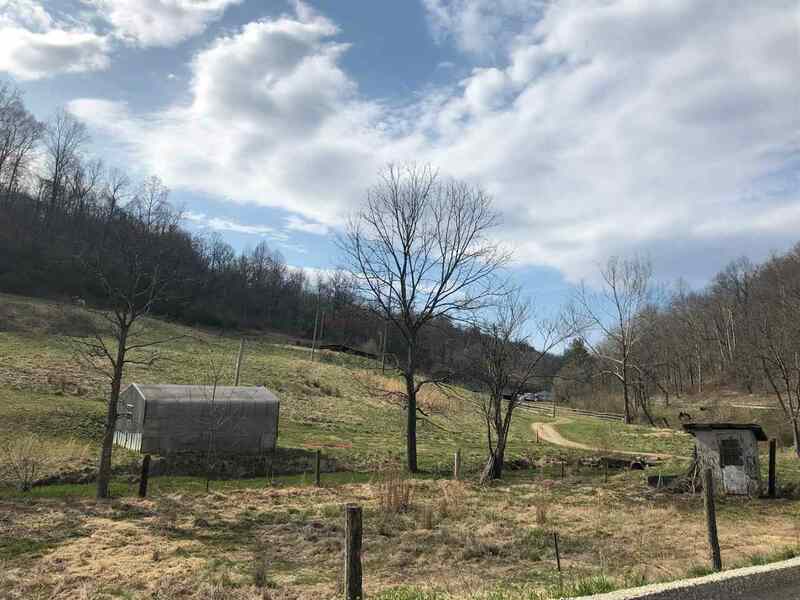 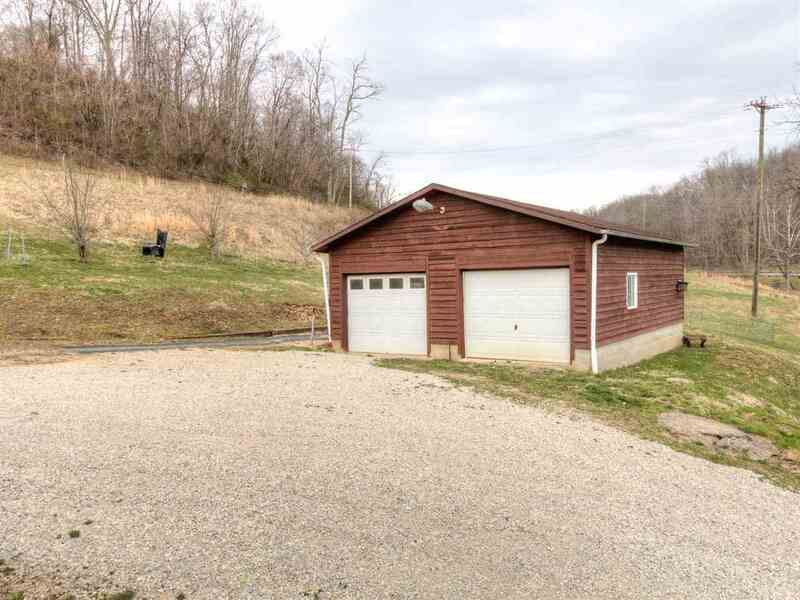 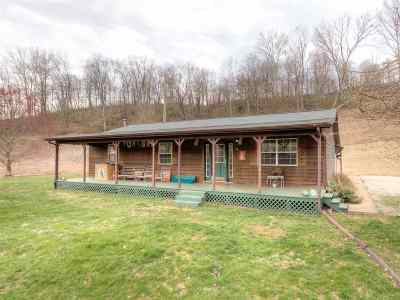 The property consists of approximately 58.9 acres, a 3 bedroom, 2.5 bath cedar sided home built in 2008 with an open floor plan, an appliance filled kitchen, a huge covered front porch, and a carport. 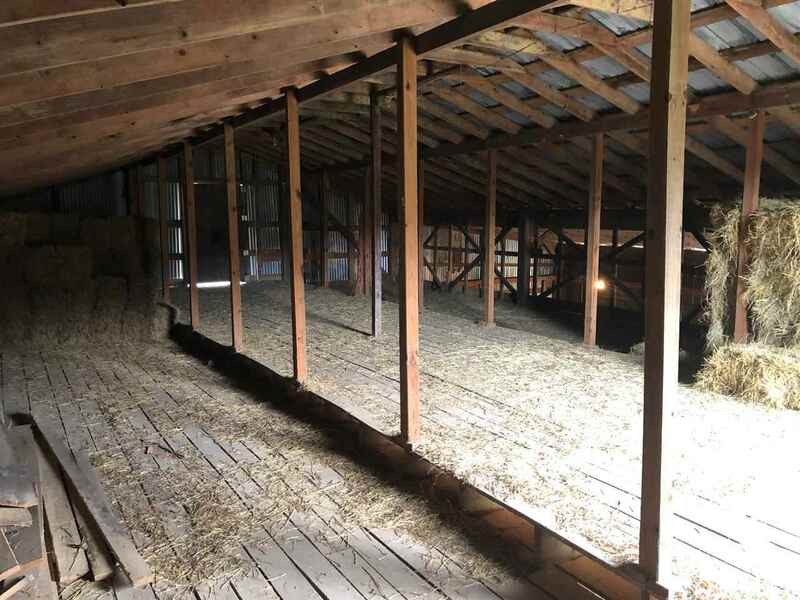 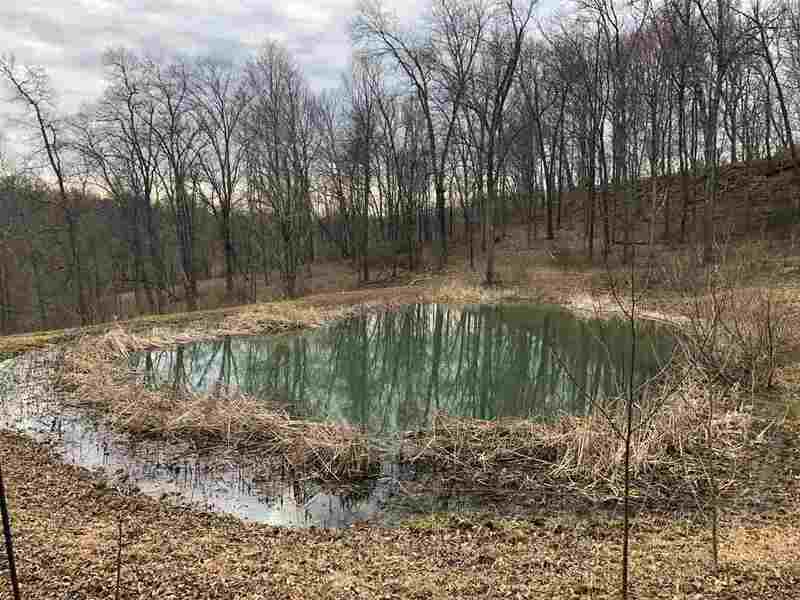 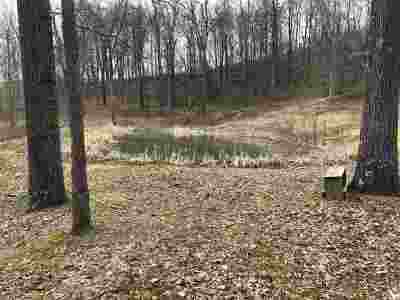 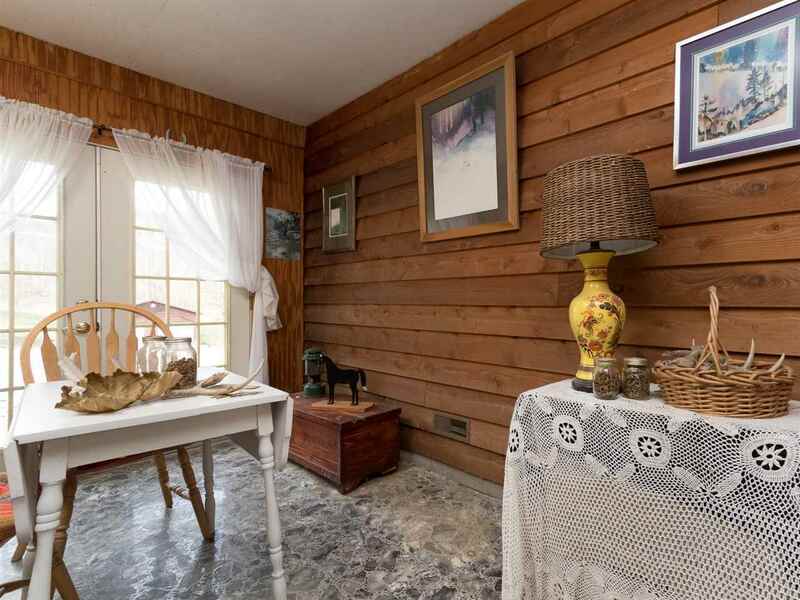 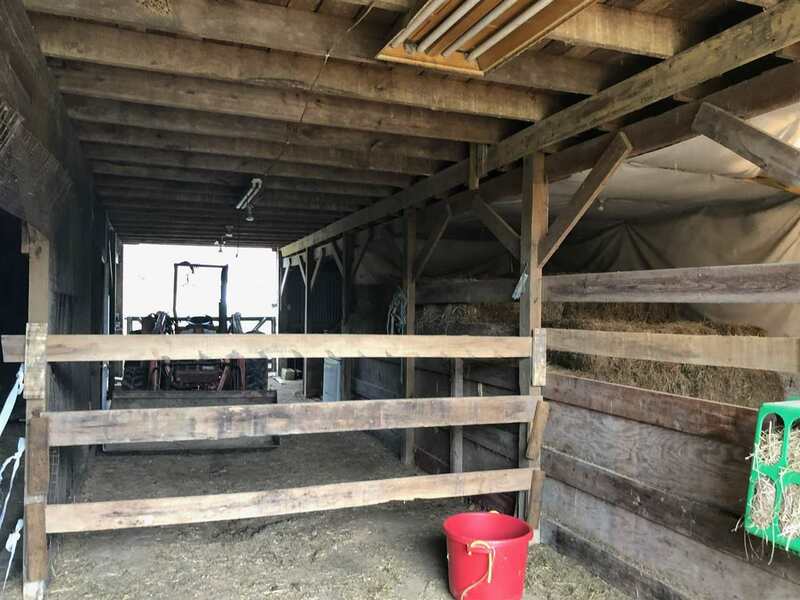 There are many other features including a 2 car detached garage that is propane heated, a large barn with stalls and loft, multiple outbuildings, a chicken house, multiple fenced areas, a private pond, and the list goes on. 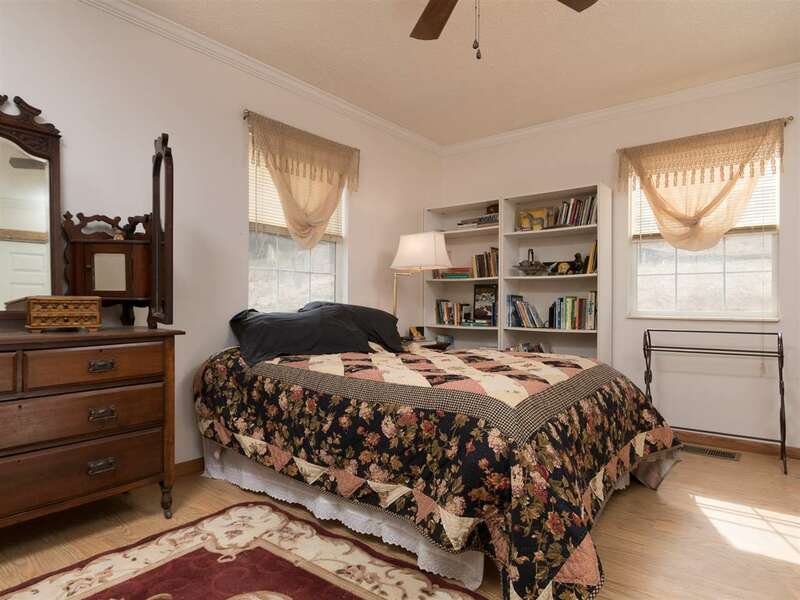 Call for your personal tour today!